Supplied in a pair ready to fit. Easily fitted in place using the high strength double-sided sticky foam tape. we manufacture these suitable for right hand drive and left hand drive. Door cards supplied as a pair ready to fit vx220 and speedster models. They are easily attached using high strength double-sided sticky foam. why not combine them with our door handle surrounds? Suitable for left and right hand drive variants. As with all of our vx 220 and speedster parts, they are supplied in gloss or matt lacquer. This carbonfibre forward footwell consol is specific to the Opel Speedster and fits between the driver and passengers feet. It’s available in Matt and Gloss lacquered finishes. It is easy to fit, replacing the original. fits between the driver and passengers feet. available in matt and gloss lacquered finishes. 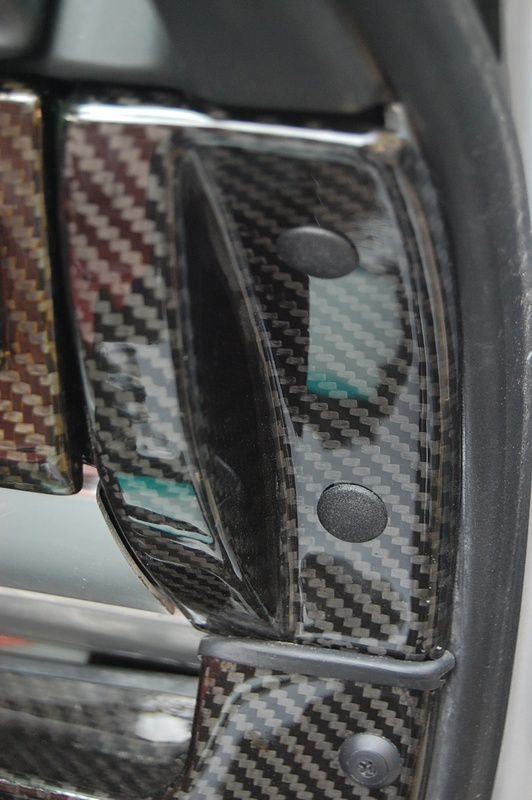 carbonfibre grille ‘V’. fits all models of VX220 and Speedster, turbo and non-turbo models. Easily bonds in to place using silicon or similar (not provided). pair of replacement front corner splitters. Fits VX220 and Speedster models. fits over the original speedo binnacle and slides between the speedo binnacle and the dashboard. Replacement part for the Steering Wheel and Indicator stalk surround. Supplied in Gloss or Matt lacquered finish and as always with our parts, made from 100% autoclave cured pre-preg carbon-fibre. 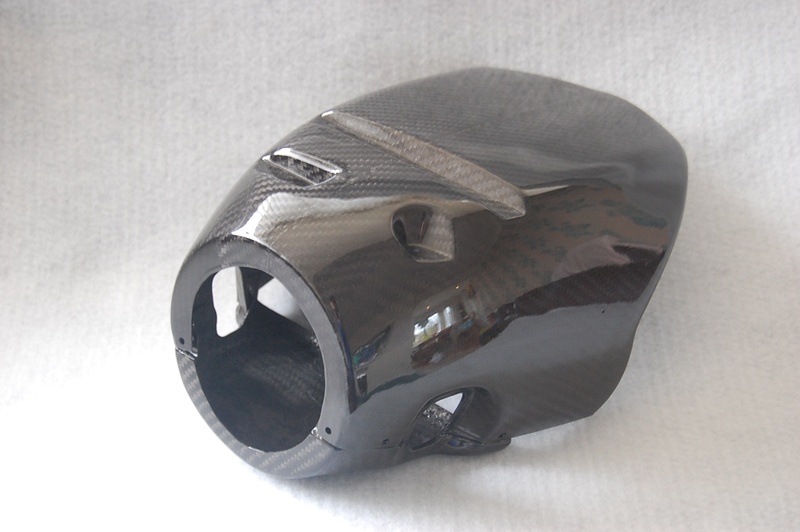 replacement carbon-fibre turbo ears. Fits all models. supplied without original style internal plastic louvre, these can be removed from the original ears to fit to these if desired. This is a gear surround consol suitable for both VX220 and Opel Speedster variants. There is a slight trim detail difference between the left hand drive and right hand drive though so please choose the option you require. They are available in matt or gloss lacquered finishes. 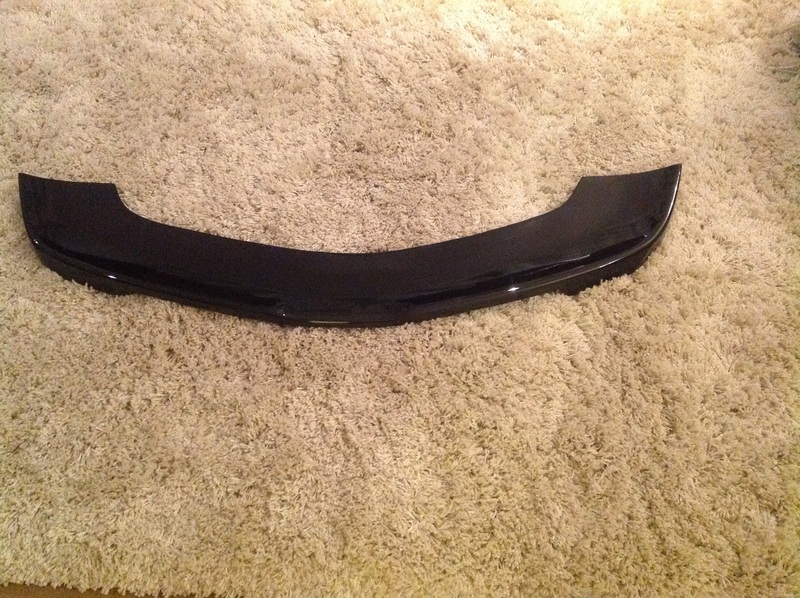 Vx220 opel speedster full width front splitter. 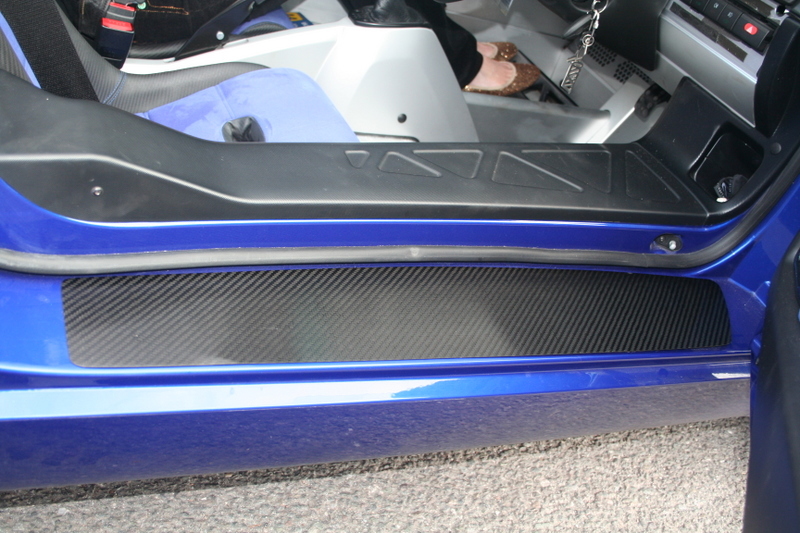 Full width front splitter, made from carbon kevlar hybrid laminate for extra durability and strength.